West Des Moines is home to Jodan Creek and the Jordan Creek Trail, which traverses 15.5 miles along large sections of the creek. Riders can look forward to enjoying open expanses as well as wooded areas with many varieties of native plants and animals. An extension to the trail provides a loop around Raccoon River Park’s lake. This 632 acre park is considered the crown jewel in the West Des Moines park system and offers many outdoor activities, a nature lodge, picnic areas and more.  The Jordan Creek Trail is part of the Central Iowa Trail System and connects with the Clive, Windsor Heights and Des Moines trails.